Land Rover management decided to abandon an idea of ​​the emergence of a serial extreme version of Discovery, which is designed for heavy off-road. On International Dog Day in the Land Rover company decided to present a special optional set to pet owners. The Italian tuning studio Ares Design, which was founded by the ex-head of Lotus Dany Bahar, made a version of all-terrain Land Rover Defender. Land Rover held a presentation of the all-terrain SUV Range Rover Sport 2019. Jaguar Land Rover has told about its connected vehicle testing and commenced new trials as part of the UK CITE Project. 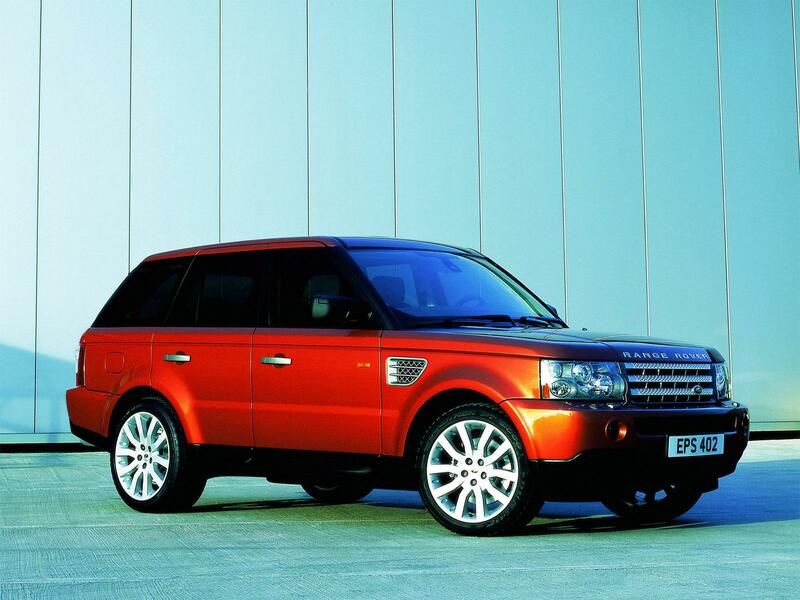 We select only big size land rover range rover sport photos for our photogallery.